SummitX 2: APO’s Downhill Skiing & Snowboarding Challenge featuring Slopestyle athlete Sage Kotsenburg and Sammy Carlson. Did you play Summit X Snowboarding or APO Snow? Then SummitX 2 is for you! 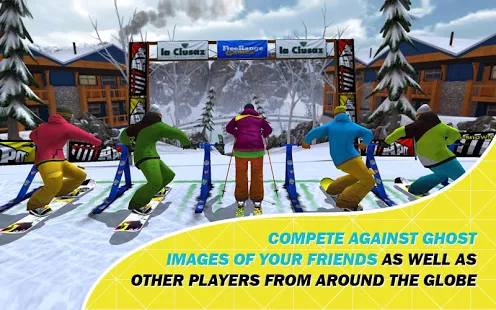 This sequel aims to be the best downhill ski and snowboard multiplayer game. Whether you just love the challenge of winter sports games or are an aspiring extreme sports athlete, deck yourself in your favorite Nike and APO gear and race down the mountain. Play the pros as they take on big name mountains. Rails? Jumps? Yes and Yes!! 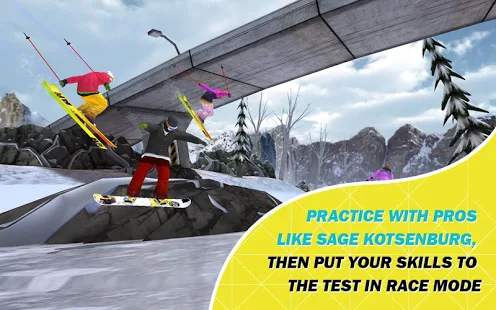 Carve down 3D mountain runs on brand name skis and snowboards, performing dozens of tricks as you go. 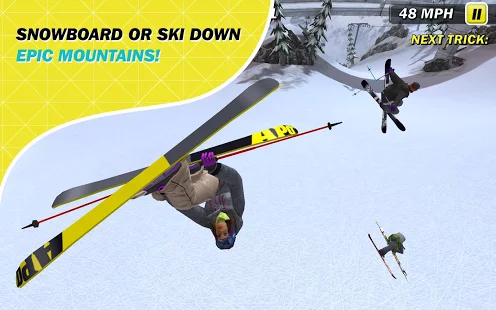 Enjoy the best HD graphics and physics of any snowboarding or skiing game on mobile. Easy to play with simple controls.